Todd and his team are excellent. Their experience is top notch. They helped us with a complicated load that what extremely time sensitive. Everything went very well. I would highly recommend them. Todd and his team have been great to work with. Highly recommend them. Best Over Dimensional company out there. RPM Expedite’s people are EXPERTS!!! Oversize shipping masters. They have years of experience and know how. Rated 5/5 ★★★★★ on 51 combined Google reviews. 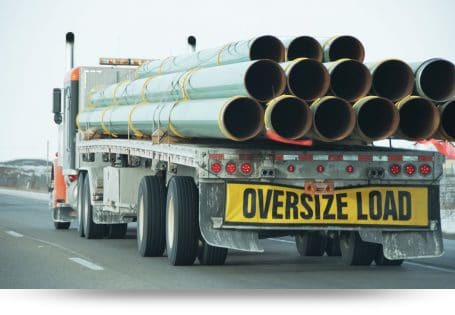 Trucking companies in North America specializing in transporting large loads or over-dimensional loads must obtain the necessary permits before they give their truck drivers a route for delivery. To begin with, any company using hauling vehicles must obtain a heavy haul permit before their vehicles can travel the streets or the highways. 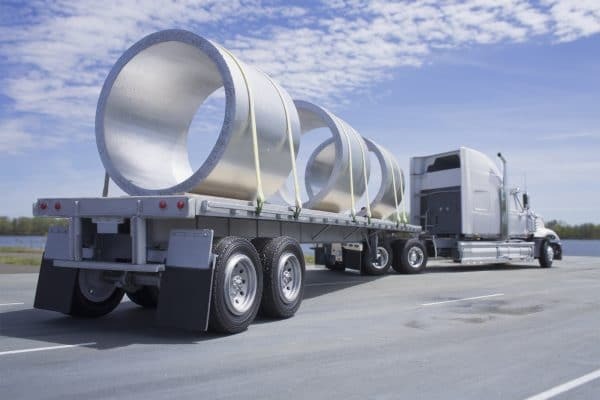 There are different types of heavy haul permits in North America, and the one chosen will be determined primarily by the nature of the hauling and in some cases, the item being hauled. 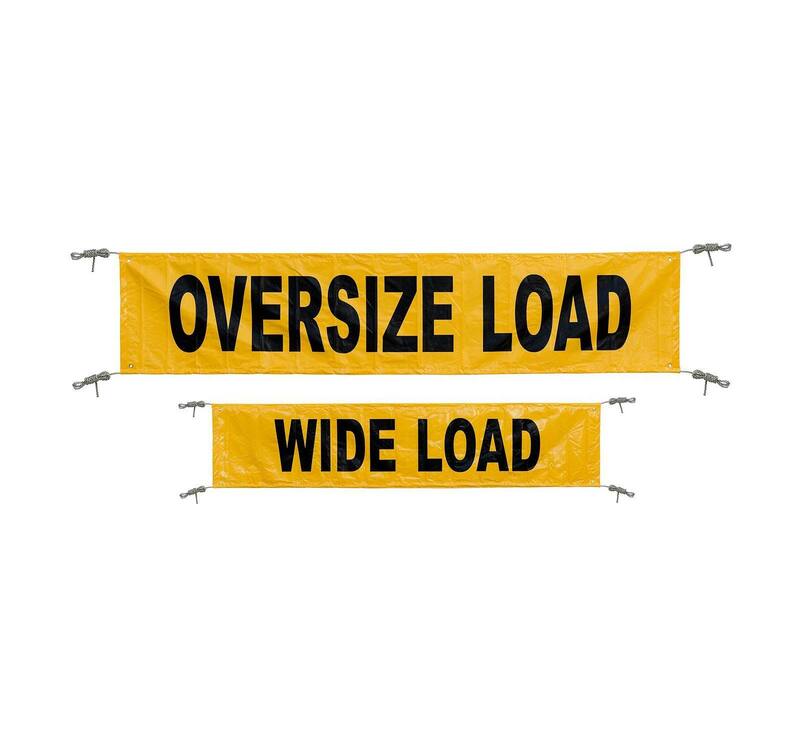 If the company is not experienced in heavy haul, then they will need to have the heavy haul permit for single trip movement whenever they have an item to haul. It is a one-way movement permit, and it usually is valid for just five working days. In addition to issuing the above permits, the Permits Office can also issue supplemental permits under certain conditions. The supplemental permits are always issued after the original permits, and they may be issued to provide an extension, a revision or a correction to the original permit. Unlike the original permits which must be in written form, these can be in either written or electronic forms. The experience of the drivers of the heavy hauling company is one of the major factors you should consider during your search for a suitable service provider. Not every truck driver is competent enough to handle the kind of machines used for heavy hauling, and you don’t just want anyone to take on the task. Take time to find out about the experience of the drivers so that you ascertain that they meet the grade you need for the transportation needs you have. There is a huge difference between a truck driver and a professional truck driver and when you are in need of heavy hauling, you need the latter and not the former. A professional truck driver will not just have the necessary experience and expertise in the heavy hauling industry, but also they shall have taken courses and other certifications needed to enhance their proficiency in the industry. They will be well versed in the operations of the big machines, and they will know how to carry out other extra things usually required during heavy hauling. For instance, loading and unloading are major steps in this line of work, and if you find a truck driver who can’t operate a crane, they may not be the best fit for your heavy hauling needs. The insurance coverage for heavy hauling is very obvious but one which most people usually overlook. 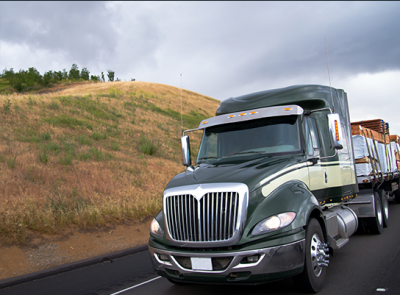 Before you hire a hauling company, it is imperative for them to have the necessary insurance coverage. They must prove to you that all the paperwork is in order and that your item will be covered until it reaches its final destination. Without the necessary coverage, no one is going to be liable for damages, delays or any mishaps that might befall the haulage. As a result, you may end up spending thousands of dollars for simply overlooking the need for insurance. We provide our clients with a comprehensive domestic and international truckload service between all points throughout North America.Our truckload network focuses on a backhaul or a reverse logistics approach, therefore reducing the transportation cost for our clients. 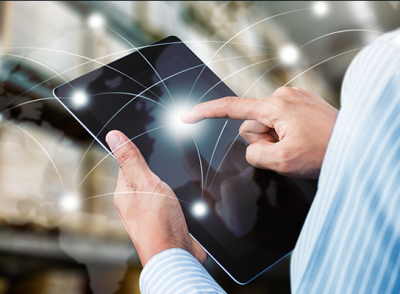 We have tens of thousands of contracted carriers in our database that we can source for immediate dispatch.